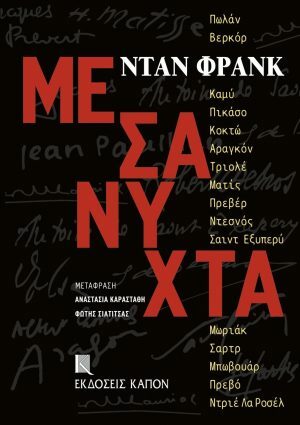 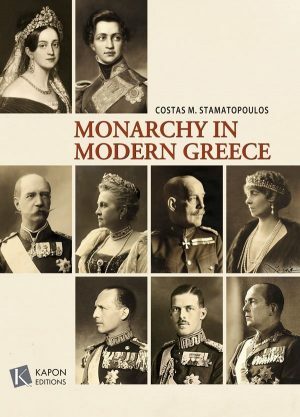 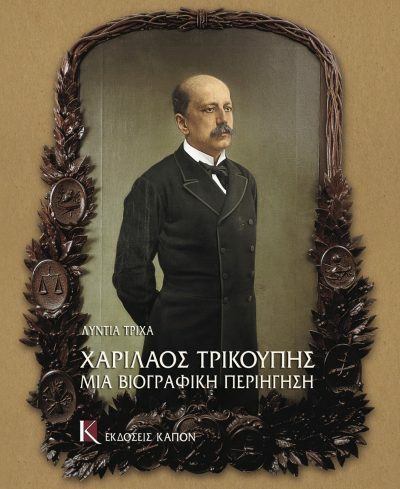 Unknown, up till now, facts about the great statesman who left his mark on the history of Modern Greece are brought to light in this illustrated biography, which presents his career, his family and political milieu. 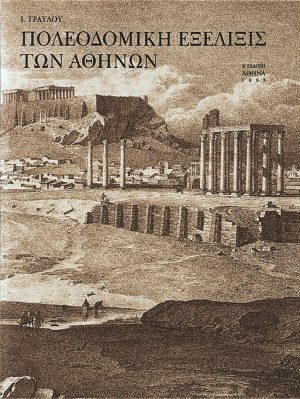 Included are paintings, woodcuts, newspaper cuttings, maps and cartoons documents from the Trikoupis Archive, most of them published here for the first time. 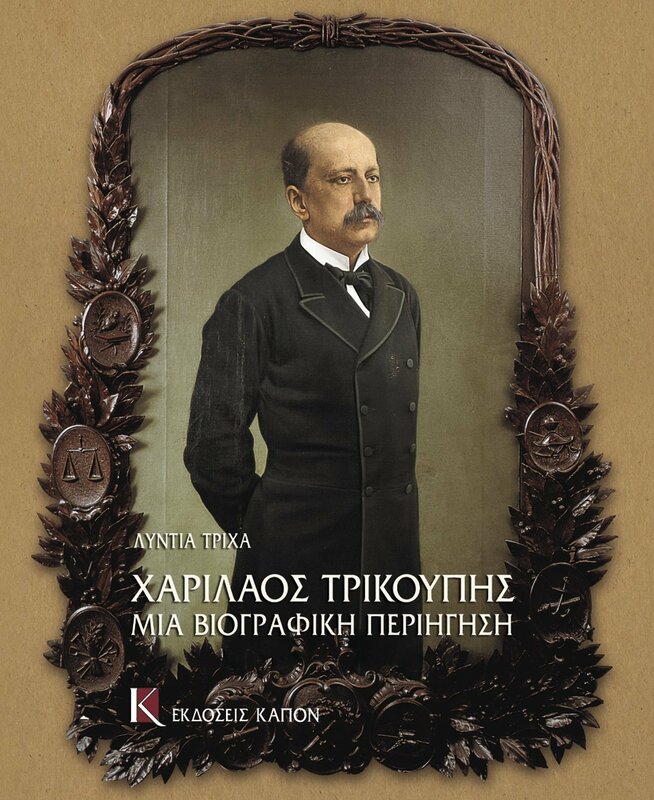 Jurist and historian Lydia Tricha’s new biography of Charilaos Trikoupis, seven times Prime Minister of Greece in the last quarter of the nineteenth century, is enlivened with photographs, paintings and prints, newspaper cuttings, maps and cartoons, while also including numerous documents from his archives, mostly unpublished until now. 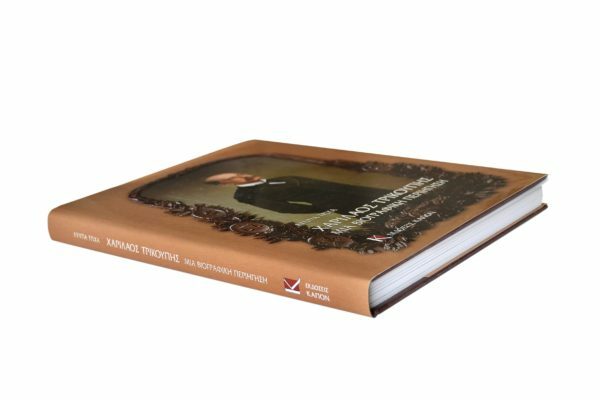 It aims to throw light on many previously unknown elements in the life of this great political figure and to make him accessible to a wider public by providing the opportunity not only to follow his career but to gain an insight into his family and political environment. 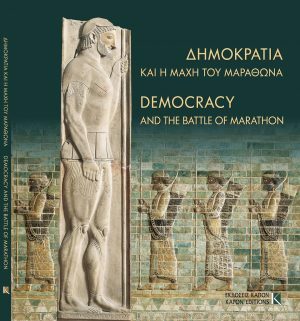 The book’s wide variety of attractive illustrations, with their extensive and well-documented captions, bring events and people vividly to life and make it a publication of value not only to researchers but the ordinary reader.